After a lot of effort by Chairman PITB, Umar Saif and his conversation with authorities, now finally Punjab government has said that ride-hailing services are not suspended and that the matter will be resolved with-in next 15 days. 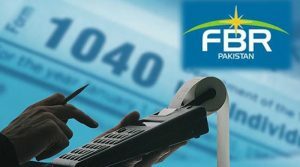 Uber and Careem currently do not pay tax in Pakistan, Punjab government is tackling the issue with an “innovative business model”. Are these ride-hailing apps Uber, Careem and A-One are illegal? This is what the government of Punjab has declared yesterday. 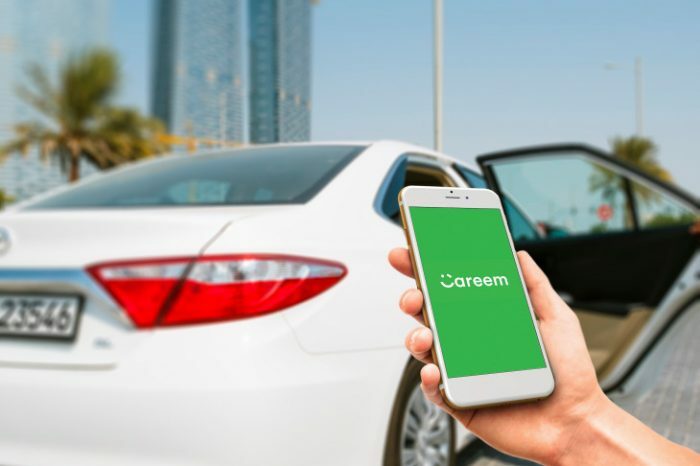 Under the title of “Illegal Operations of private cars as taxi under the umbrella of Careem, Uber and A-One cab service in Lahore” a notice was issued by Punjab Provincial Transport Authority to the Chief Traffic Officer, Lahore, and CEO Lahore Transport Company. Uber started its operation in Pakistan in 2016. Uber is US-based transportation company that expanded its services to other parts of Pakistan. Since then it has provided its best services like Uber cab and Uber Auto. The rides are booked by mobile apps. 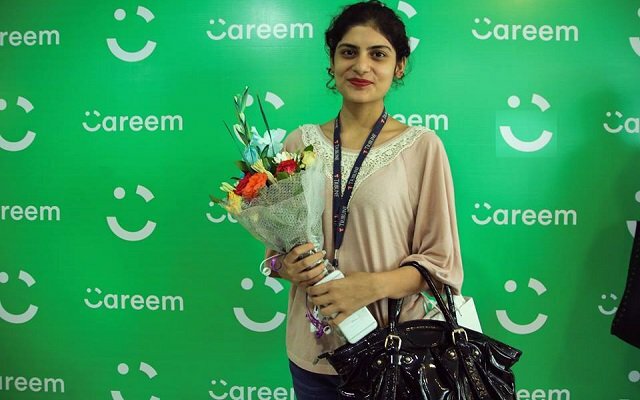 Careem is another ride-hailing service that is a UAE-based service along taxi services that offers Tezz Rickshaw Service in Pakistan. 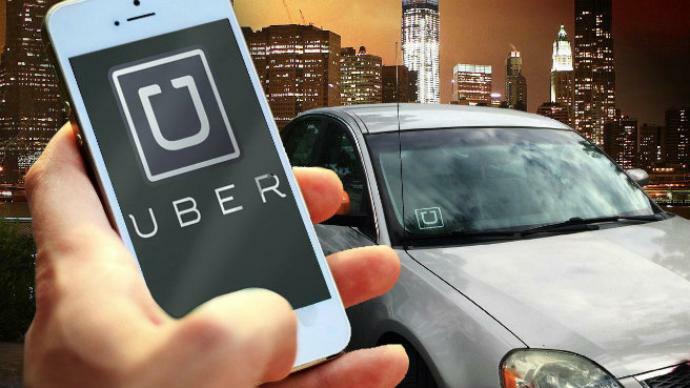 Last year in November, Bank of Punjab and Uber signed MoU, which aimed to bring over 50,000 green cab and yellow cab customers on Uber platform. Government of Punjab has also been in deal with Uber for Apna Rozgar Scheme. 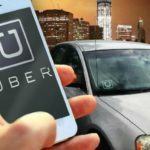 Punjab govt said that they want to bring ride-hailing services in tax net.